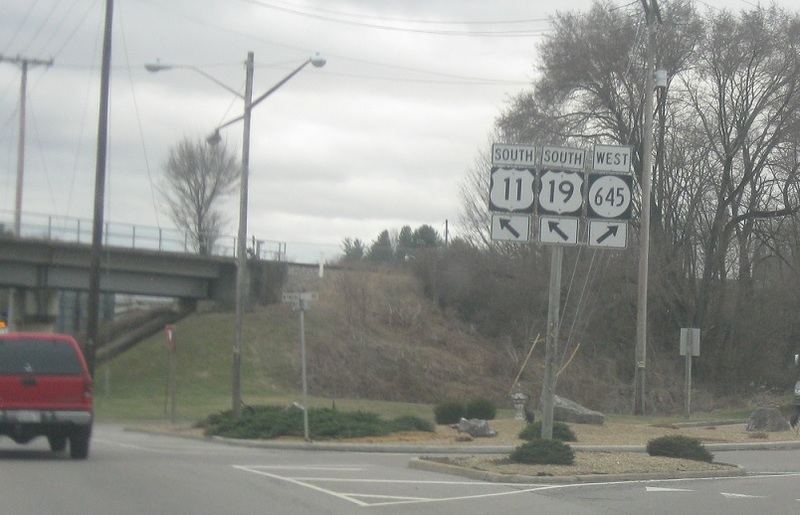 Immediately after 19 joins 11, keep right for SR 645. 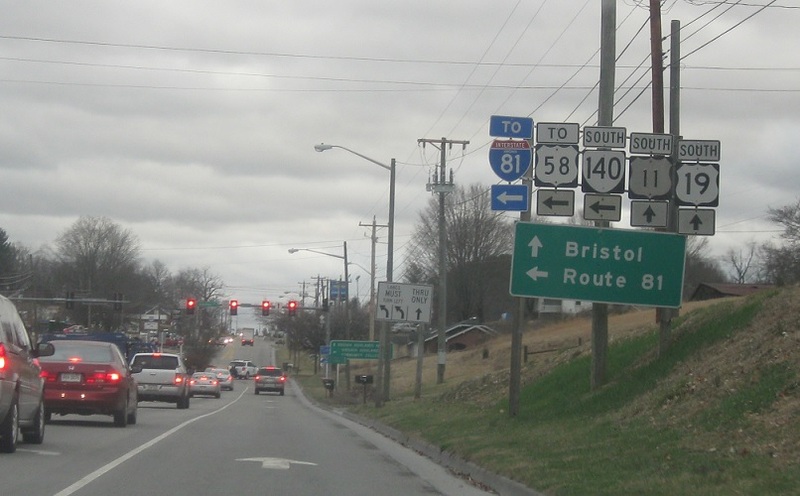 As we head out of Abingdon, we’ll approach SR 140, which is a very short connector to I-81. Follow 140 south to I-81/US-58. Stay on 11/19 for Bristol.